The Dragonara Casino is Malta’s premier gaming and entertainment destination. It provides top-level service and the ultimate gaming experience, all in a magnificent 19th century summer palace, built by the Marquis Scicluna. The Dragonara Casino is open 24 hours a day, seven days a week, with complimentary refreshments and snacks served throughout to gaming customers. 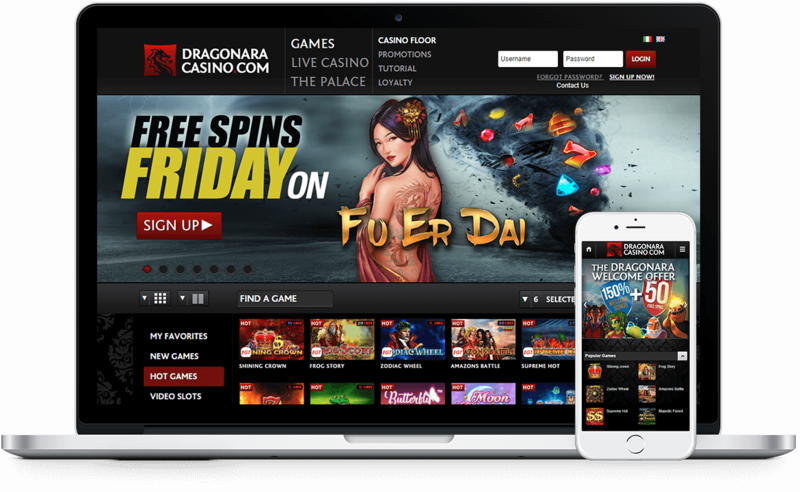 Since late 2013, a new era for Dragonara Casino is dawning as it launches its online casino using the CasinoEngine solution. The first-of-its-kind online casino in Malta is set to provide thousands of local and international “gaming aficionados” with access to the best online game content available in the market. A new era for Dragonara Casino is dawning as it launches its Online Casino using the CasinoEngine solution provided by EveryMatrix. 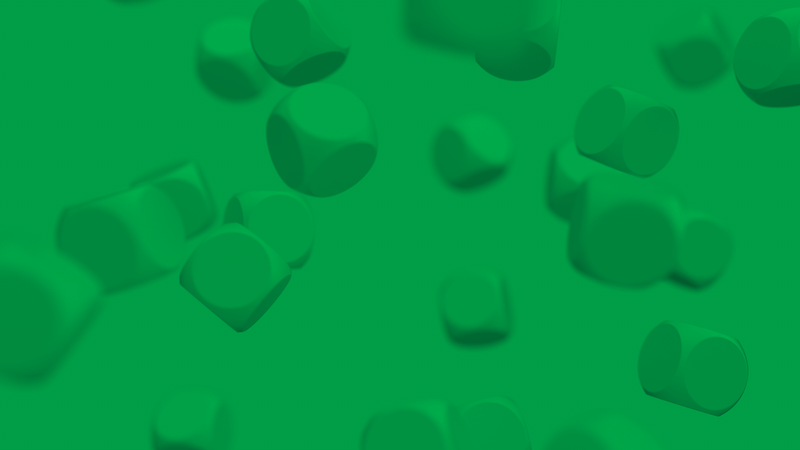 EveryMatrix agreed terms with Dragonara Interactive to provide the first online gaming portal to Dragonara Casino - the leading land-based casino in Malta - with a strong selection of more than 700 popular casino games from companies like NetEnt, IGT, Microgaming, and more, seamlessly integrated into a single wallet.